Switching dive organizations can be very beneficial for a dive instructor or dive center. It can bring challenges that may work out great or the other way around. The story of a crossover of a dive center explained! 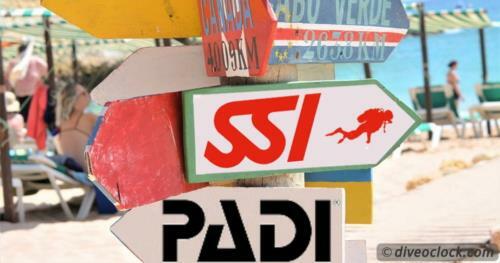 The Experience of a Crossover from PADI to SSI!